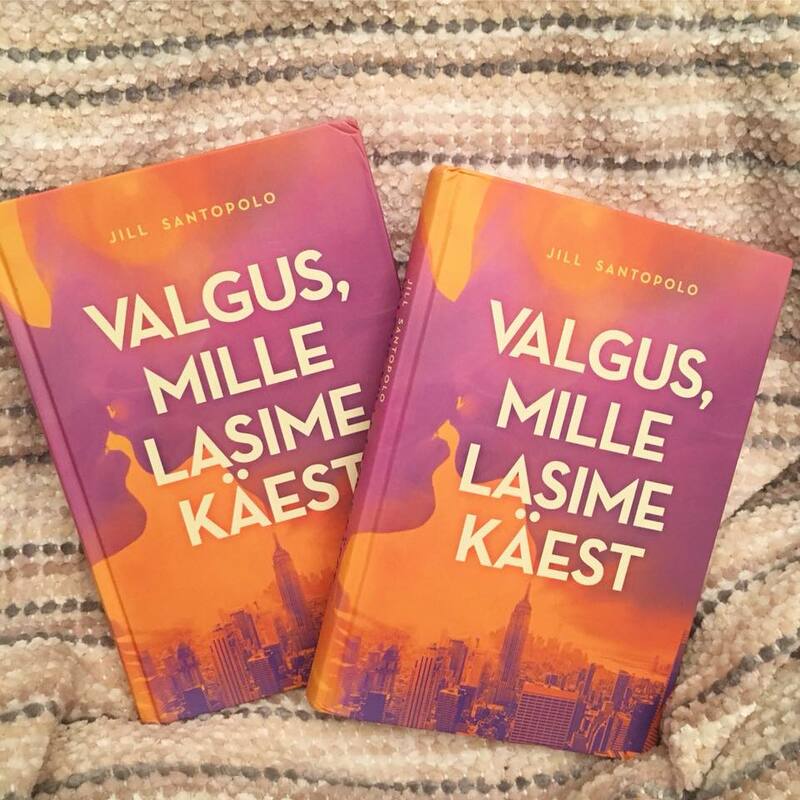 The Estonian Edition Is Here! What a lovely present — a beautiful pile of The Light We Lost UK paperbacks from HQ Stories! I spy The Light We Lost on the Anthropologie Blog! 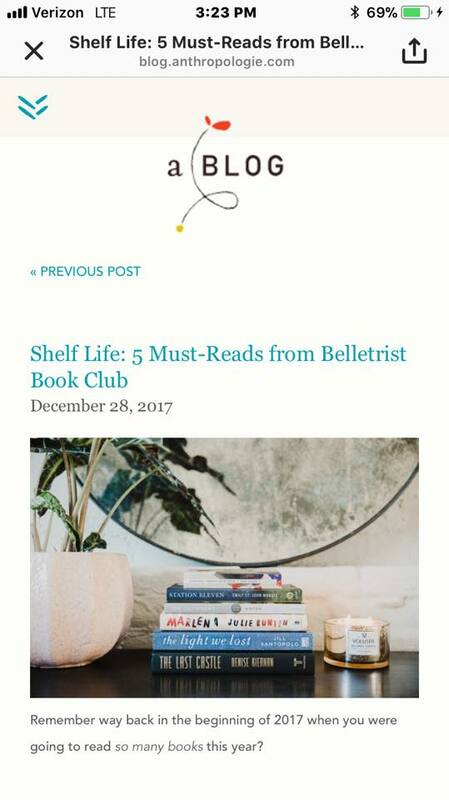 Click here to see the full list picked by Belletrist Book Club. I celebrated the holiday season with The Light We Lost. Darren was so excited about this holiday trip. He made list upon list to be sure we wouldn’t forget anything, and after he checked and double-checked our suitcases, he declared us all set to leave the day before Christmas. Then he got the flu. “I’m sorry for ruining your Christmas,” he said. He took some medication and went back to sleep, and I snuck out of the apartment again. I bought a three-foot-tall tree—the biggest I could carry on my own—and lights and tinsel and glitter snowflakes that had already been marked twenty percent off at Duane Reade. I got a box of red and gold ornaments, too, and a ballerina for the top of the tree, because everything else had been sold out. Then, while Darren slept, I turned his living room into Christmas. I even unpacked our gifts for his whole family and put them under the tree, which I’d balanced on the coffee table, to make it look taller. It felt like I was giving him back some of the happiness that he’d given to me over the past year. “Lucy?” Darren called from the bedroom, just as I was sticking the last sparkly snowflake to the wall behind the couch. 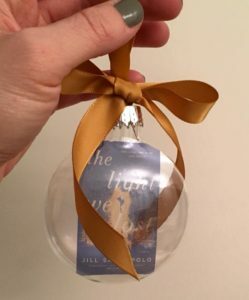 I heard him padding slowly to the door, coughing as he walked, and then the bedroom door opened, and he was there, leaning against the doorframe, pale and rumpled, with dark circles under his eyes. He looked at the living room and didn’t say a word. I walked over to him and hugged him, harder than I ever had, as if I somehow needed to show him how much I loved him with the strength of that hug. Darren was my Old Nassau experiment. The longer we were together, the more I loved him, and the better it got. Thank you to Bookish for choosing my essay as one of their Best Author Essays of 2017. 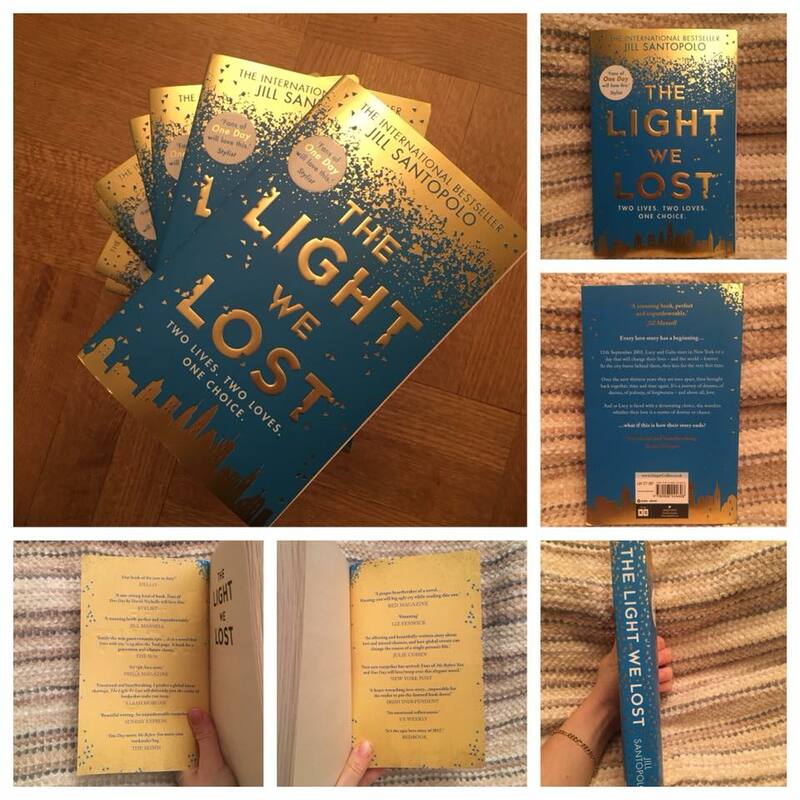 I love seeing new translations of The Light We Lost. 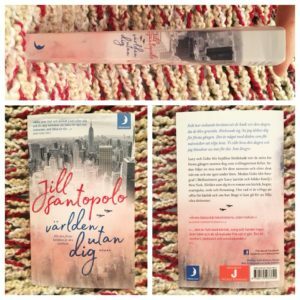 Here is the Swedish edition! 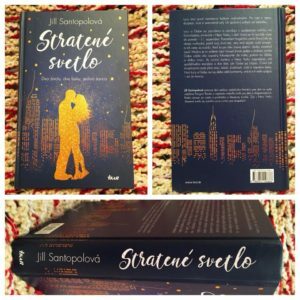 The Slovakian edition of The Light We Lost has arrived in NYC! There is real glitter on the kissing couple on the cover, wow. 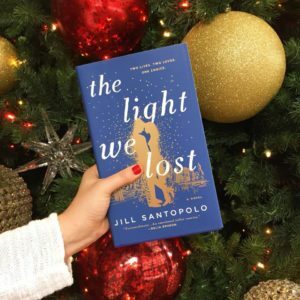 Thank you to the Agents of Romance for including The Light We Lost in their list of the best books of 2017! 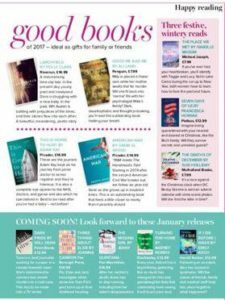 Thank you to Elite Daily for naming The Light We Lost as the first of seven romantic books to read this winter. Very cool to see The Light We Lost in The Ultimate BuzzFeed Books Gift Guide: This Year’s Best Books For Everyone In Your Life. (It is recommended for the hopeless romantics.) Thank you to BuzzFeed for including it! 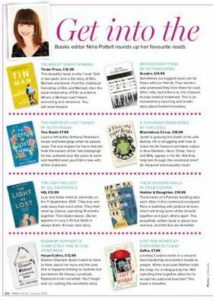 So touched that Nina Pottell chose The Light We Lost as one of her favo(u)rite books of 2017 in PRIMAMagazine. 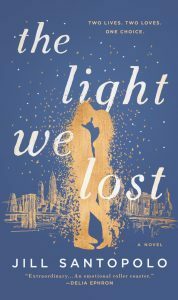 The seattlepi.com named The Light We Lost as one of the top ten book covers of 2017! Thank you to Putnam Books for putting this beautiful image on my book.